Football Transfers: Will Andres Iniesta’s Transfer make Messi the Captain? Home Domestic Football Transfers: Will Andres Iniesta’s Transfer make Messi the Captain? It is end of era for Barcelona as Andres Iniesta is set to hang his boots as a captain and player. The 33 year old has not yet made it clear as to which club he will be moving to, however four major teams are being linked to his name. Of the four, one is an international team which is none other than China who had their eye on the Barcelona legend for quite some time now. The other teams are football clubs, namely Manchester City, Liverpool and Paris Saint German FC. Amid all this, the Camp Nou will likely choose Andres Iniesta’s replacement and most likely the next Barcelona’s captain. The brightest prospect for this position appears to be Lionel Messi as the Barca forward has worn the captain’s band in Iniesta’s absence a number of times. Barcelona has always stuck by one captain as in their 14 seasons the Spanish club only had three captains namely, Carles Puyol, Xavi Hernandez and Andres Iniesta respectively. This is also the reason, as to why Barcelona have been so successful as a club and have won so many trophies throughout these years. The Spanish club are likely to follow this mantra as they will likely choose their next captain through a voting procedure in summer this year. 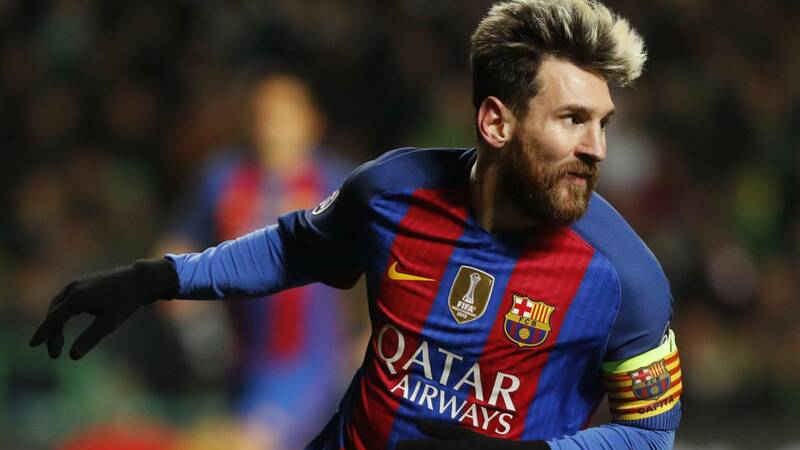 If Lionel Messi gets the captaincy he will be faced with a huge responsibility to fill the captaincy boots in the absence of Andre Iniesta. Also, this move can backfire for Barcelona as the added pressure of captaincy may also affect the Barcelona’s forward performance in the upcoming season. However, nothing is final as of yet and as mentioned above that it will all come down to voting. The team and board members will decide as to who they want to choose as their future captain.